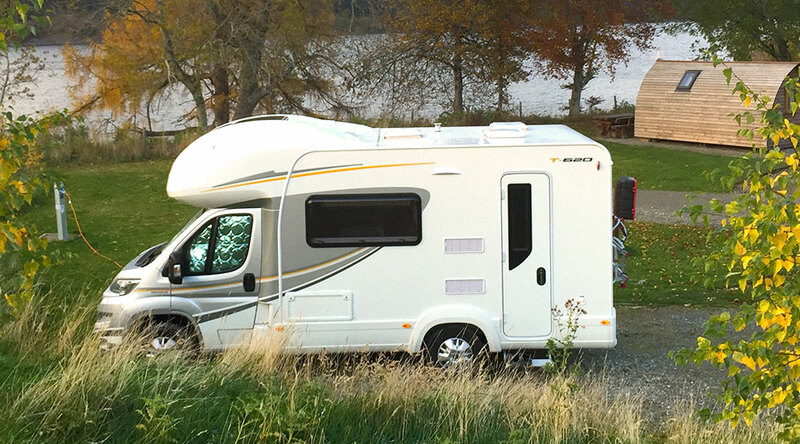 We are based on the Moray Firth and hire camper vans and a motorhome for your holidays, locally or, for your tour around the beautiful Highlands of Scotland, the North Coast 500 or over to the West Coast. On the doorstep, the Moray Firth itself, offers a haven for wildlife lovers, water sport enthusiasts and includes miles of safe sandy beaches for family fun. Canoeists will enjoy the rivers Spey and Findhorn, while historians will be surrounded by castles, Pictish history and battlefields. Walkers can find the Coastal path on our doorstep and the Cairngorms just an hour away. Moray and the Highlands are a golfers’ paradise with many championship courses available throughout both regions. If it’s a ‘dram’ you’re after then the Speyside Malt Whisky Trail will surely appeal. Just along the road is the Spiritual Eco Community the Findhorn Foundation which attracts visitors from around the world throughout the year and is a cultural and spiritual delight not to be missed!